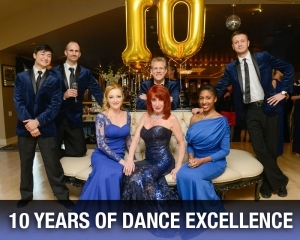 Imagine being at your reception on the dance floor surrounded by friends and family. The music is about to start. Are you ready? You will be! 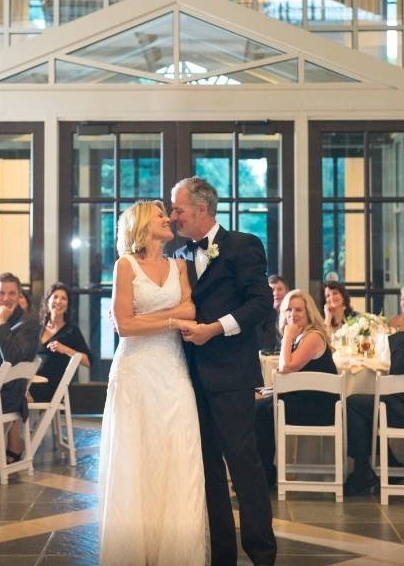 It was not so long ago that a couple’s first dance as man and wife, as special as it was, was only an effervescent memory — a fact that was no small blessing for couples who happened to be poor dancers. 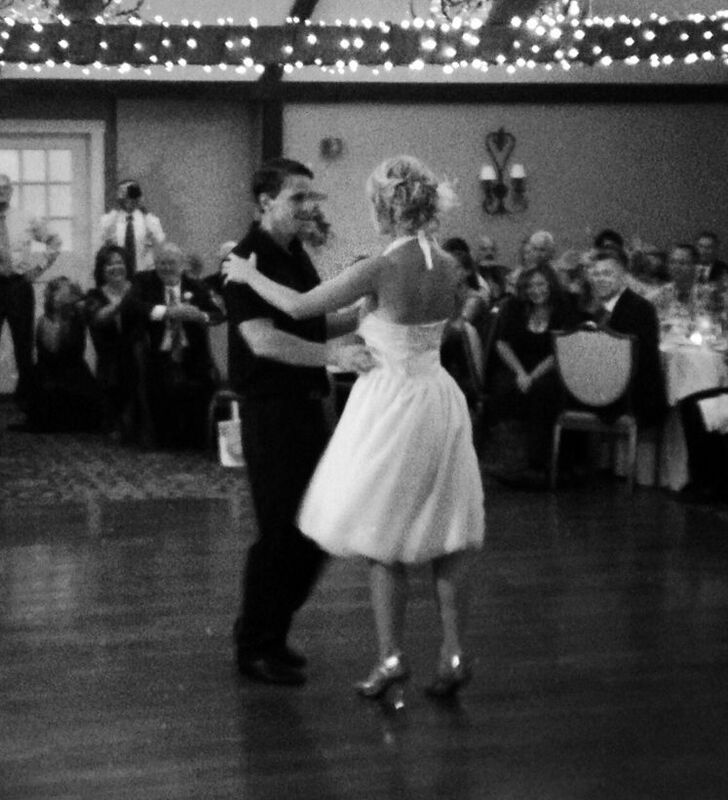 With the advent of home video, a newlywed couple’s first dance is almost always recorded, available through the years for all to see. 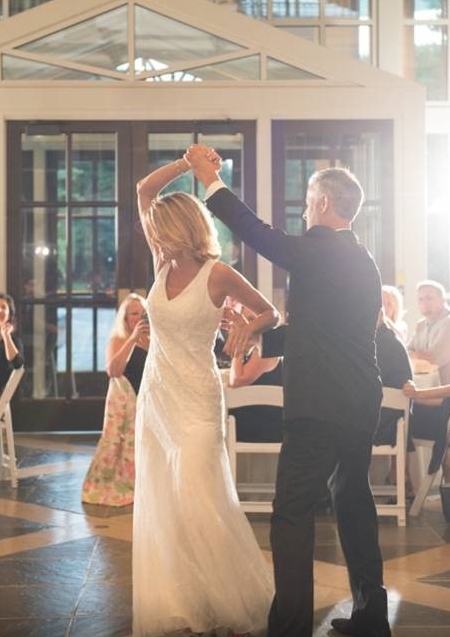 That is why brides and grooms who want to give a polished and graceful performance on their big day are increasingly taking dance lessons to prepare for what may be the performance of their lifetime. Hey – let’s face it. Nobody wants to watch a couple wobble for two minutes. Don’t wait until the last minute. Remember that your schedule will get very hectic as your wedding day approaches. 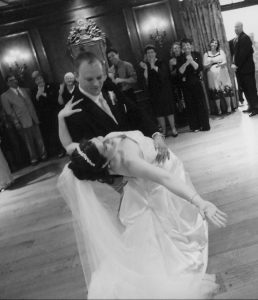 We recommend starting three to four months earlier to allow time for practice, especially if you are a newcomer to dancing. It’s OK if you haven’t chosen a song. On your very first lesson we will introduce you to the main dances most couples use. 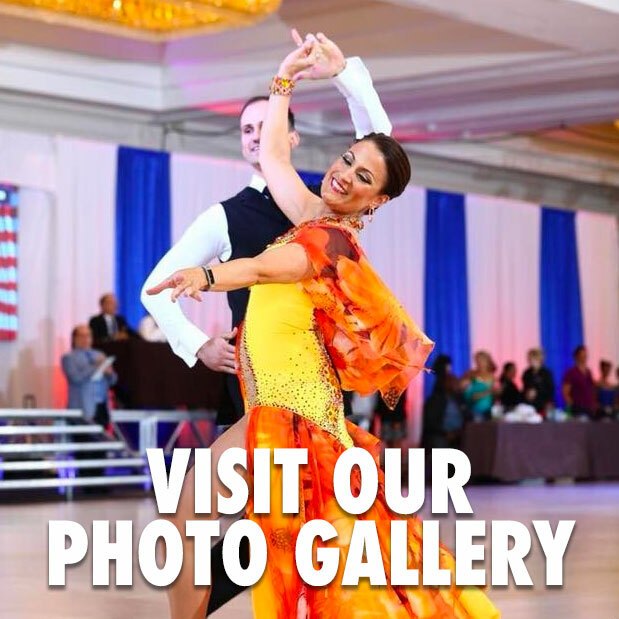 We can help make suggestions depending on which dance you like and do the best. Don’t try to teach your fiancé(e)’. 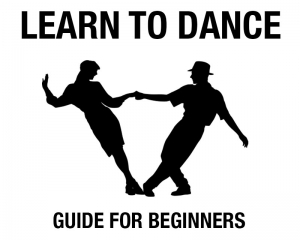 You’ll both have a lot more fun dancing if you let your instructor do the teaching. 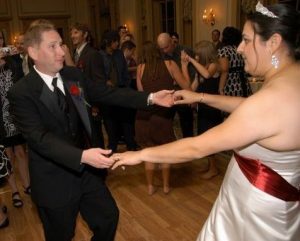 If you plan to dance to a special song at your reception, bring a recording (on iPod or CD) to your dance lessons so you can work on it with your instructor. 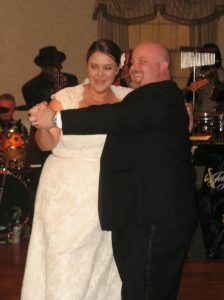 Learning to dance for your wedding is a special gift that you and your spouse-to-be will cherish forever. 4 New Student Group Lessons. entire wedding party, including Mom and Dad. Talk about fun – it’s a blast! 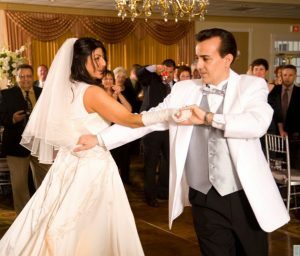 At the BlueBallRoom Dance Studio we consult on the entire process surrounding the first dance – you will look great and your guests will be impressed. 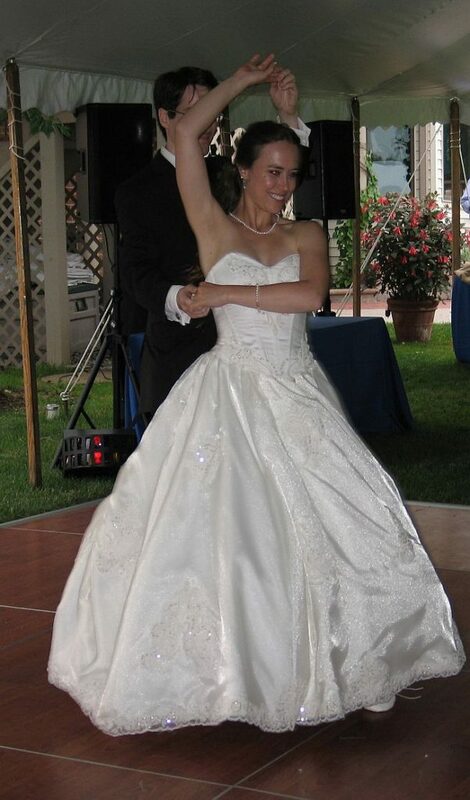 Call 302-984-BLUE (2583) today to schedule your Wedding Sampler Package.